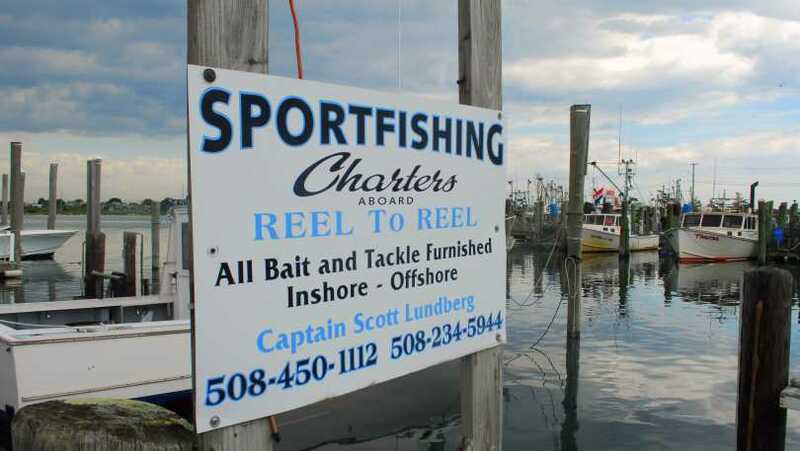 At Reel to Reel Sport Fishing Charters we offer Rhode Island fishing charters and deep sea fishing at it's finest. Fluke to tuna, we offer our fishing charters some of the best striped bass fishing in the world. 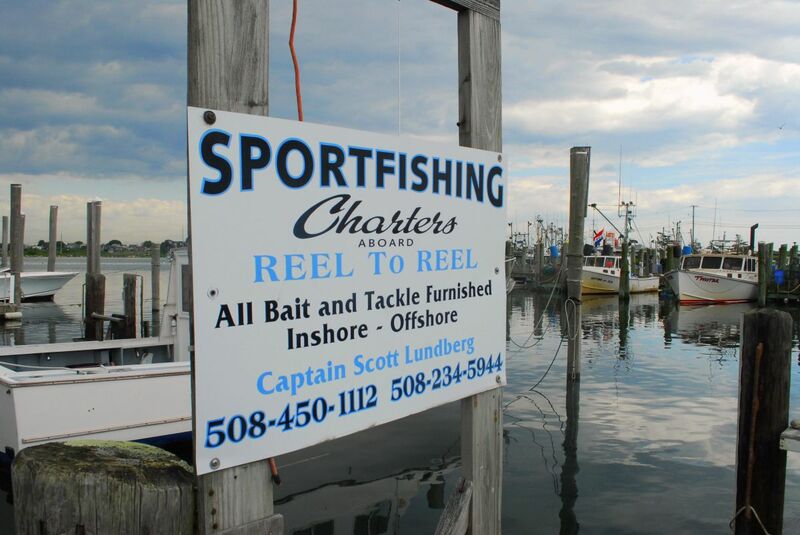 Our location is the closest port to prime fishing grounds off of Block Island, Rhode Island. Our fast diesel powered 35' custom sport fishing charter boat will get you to the fishing grounds quickly, comfortably and safely. 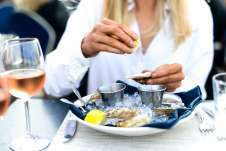 We offer fishing trips year round and sail twice daily from the scenic port of Galilee. 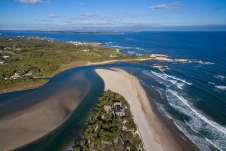 Licensed and Insured since 1903, our experienced captains and crew will get you the fish whether you are a novice or experienced angler.